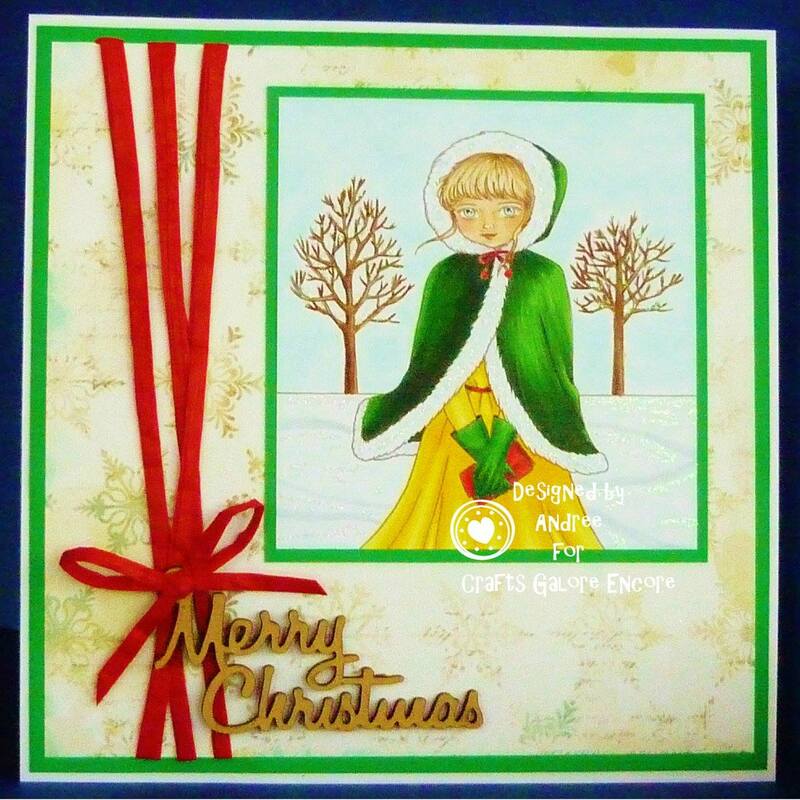 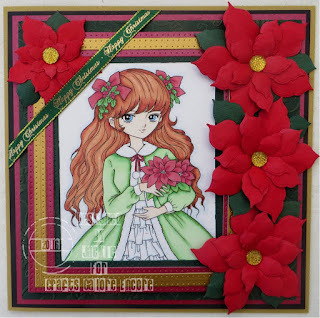 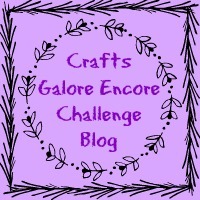 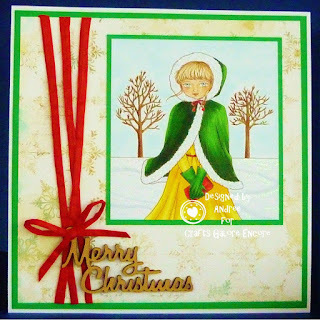 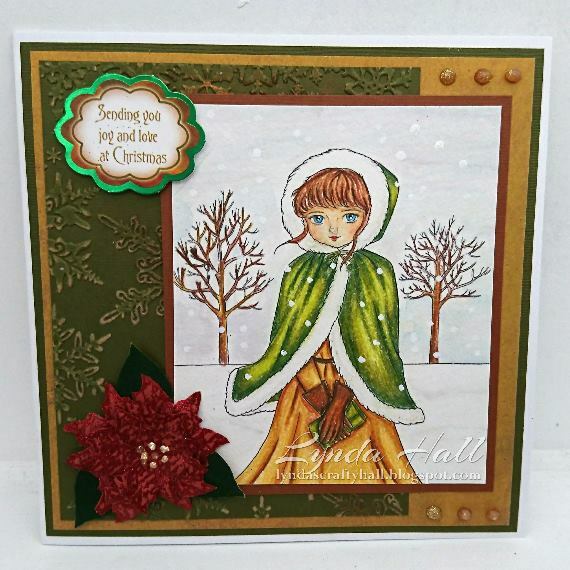 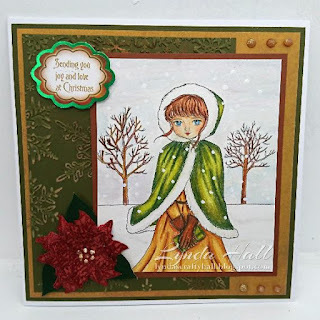 Crafts Galore Encore Challenge Blog: #46 Remember, Remember our Challenge for November! 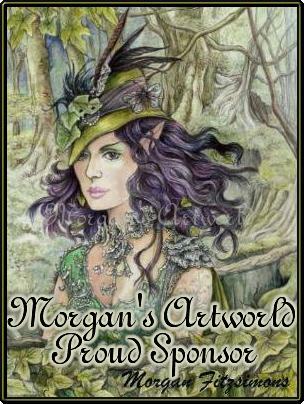 #46 Remember, Remember our Challenge for November! 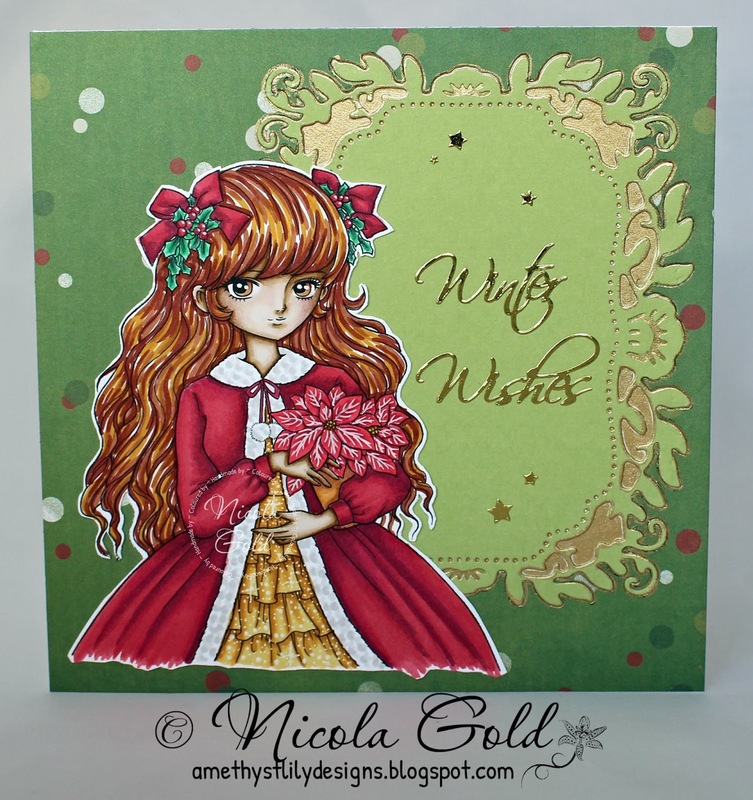 Hello, and welcome back to our penultimate challenge for the year (I can't believe I am typing that!) 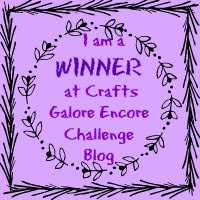 I hope this post finds you all well and with some crafty time to spare! 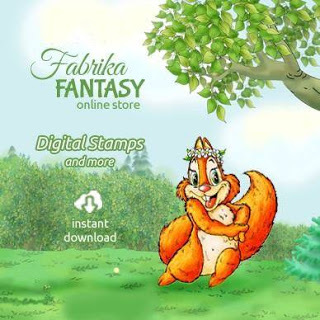 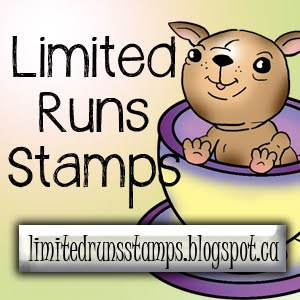 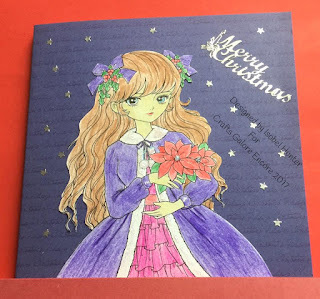 This month we are delighted to be sponsored by Lemon Shortbread who have a fabulous selection of digi stamps in their Etsy Shop HERE and are kindly offering two digi stamps of the winners choice. As always the winner of the digis will be chosen randomly and the DT will pick their favourites too! 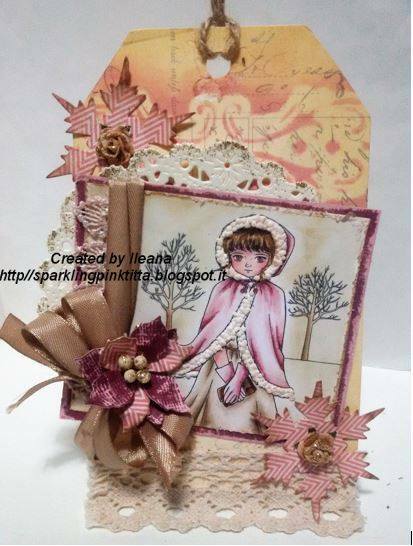 Thank you for your superb entries last month it is such a pleasure to look at your work!